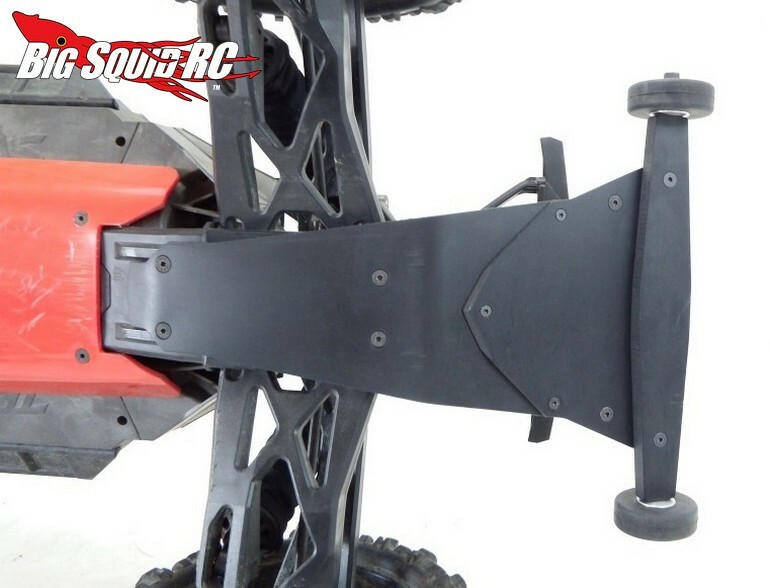 T-Bone Racing V4 Wheelie Bar For The Traxxas X-Maxx « Big Squid RC – RC Car and Truck News, Reviews, Videos, and More! 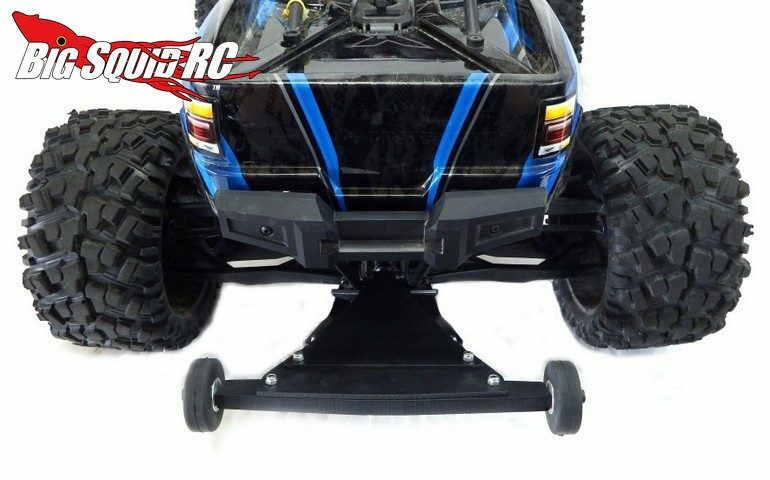 The V4 wheelie bar is available for order right now with a street price of $43 and a part number of #62169. Get all the finer details by jumping over to the official TBR Website. Get More TBR news right here on Big Squid.